I care what people think – it’s that plain and simple. Well, I’m painfully aware of this simple fact after a week of promptings from the Lord. Laying yourself bare is never easy. There is a cost to being transparent and sharing your heart. My desire is to wrap each of my words in truth so that they inspire, encourage, or just incite a spirit of camaraderie. I hold them high and pray that God points my words towards the heart that needs them most. It feels great to hear that He has mingled my words with His purposes. Of course, I care that I could make a difference. But, I can’t linger there very long because if I do, I will get caught up in a vicious cycle of validation. My perfectionist, people pleasing nature will quickly kick in and my self-worth will get wrapped up in the opinions of others. For every “yes” from others, my insecurities and doubts whisper twice as many “no’s” as I’m quickly tasked with topping myself. Competing with others is it’s own battle, competing with yourself is a war fought in vain. In my efforts to “be enough” I have elevated people, placing them on a pedestal, as I jump through hoops hoping they will notice. I’ve made their words, whether well intentioned or not, my truth. I have allowed them to define what “good” is and when I seemingly miss their mark, I bare the wounds of “bad.” I’ve wrapped my identity in their opinions and in doing so, relinquished power that does not belong to them. I’ve been trading the eternal perspective of God for the finite opinion of man. Proving my worth to people, when God has labeled me priceless. Striving to be enough, when God has prized me as chosen. Trying to earn grace, when God is offering it freely. I hate this about me. That’s exactly what God wanted to hear. You have an audience of One. I Am your Truth. Your identity is in Me. You are precious, worthy, loved beyond measure. You are mine. You are enough. Even when you fall short, I speak victory over you. I will forgive you, even when you can’t forgive yourself. For today, for this moment, I care to see myself through His eyes. I care that He cares for me and that is all the truth I need. So be content with who you are, and don’t put on airs. God’s strong hand is on you; He’ll promote you at the right time. Live carefree before God; He is the most careful with you. 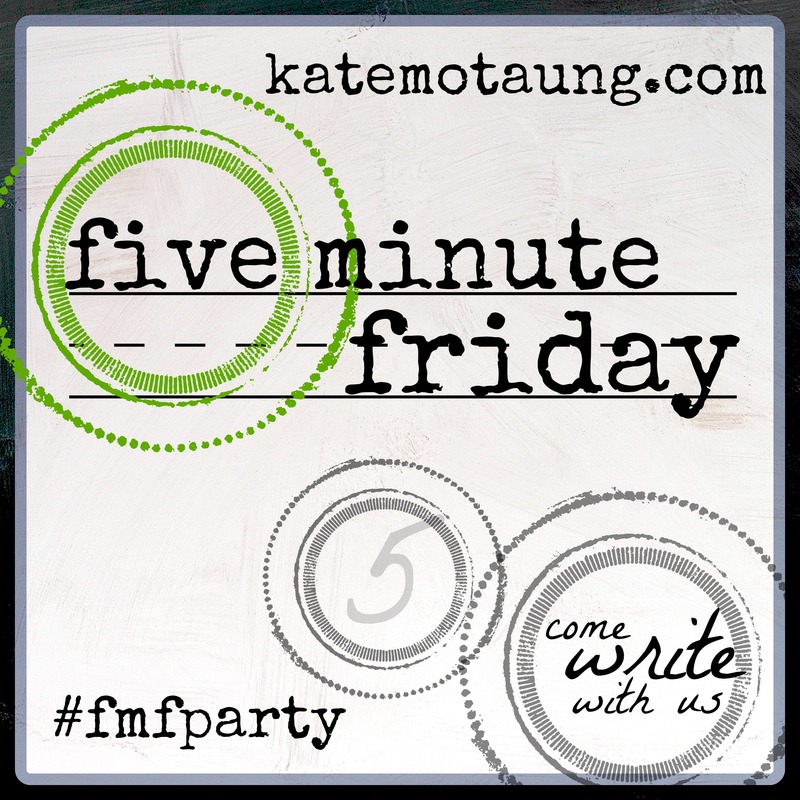 *This post is a late night, last minute linkup to Five Minute Friday – an incredible community of writers who take five minutes to pour out their hearts on the page. This weeks word is: care. I kind of think God picked it just for me. To learn more about this free write challenge, visit here. This previous post speaks to me in the present… Beautiful truth! Thank-you Tiff! Yes – that MSG version of 1 Peter really encouraged me too – he will promote you at the right time. (this is actually an anxiety I have about my work at the moment… feeling passed over, not enough, unable to meet the necessary standard…) God’s word is so healing and so timely! Thank you for sharing your thoughts so generously today. I appreciate it. Thanks for these words and encouragement! Hi Rachel…it’s definitely a process, right? I’ve been battling this stuff my whole life, only recently realizing that the enemy was using these lies to derail my ability to serve the Lord authentically. Yes…so many real truths that we can fix our thoughts on…you are right! Thank you for stopping by! Thank you for stopping by. Blessings to you! 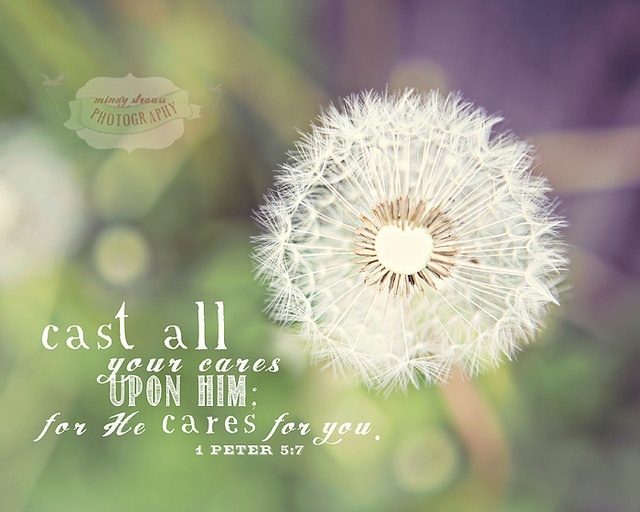 Yes, He cares for you. And He loves you very much. Just as you are.